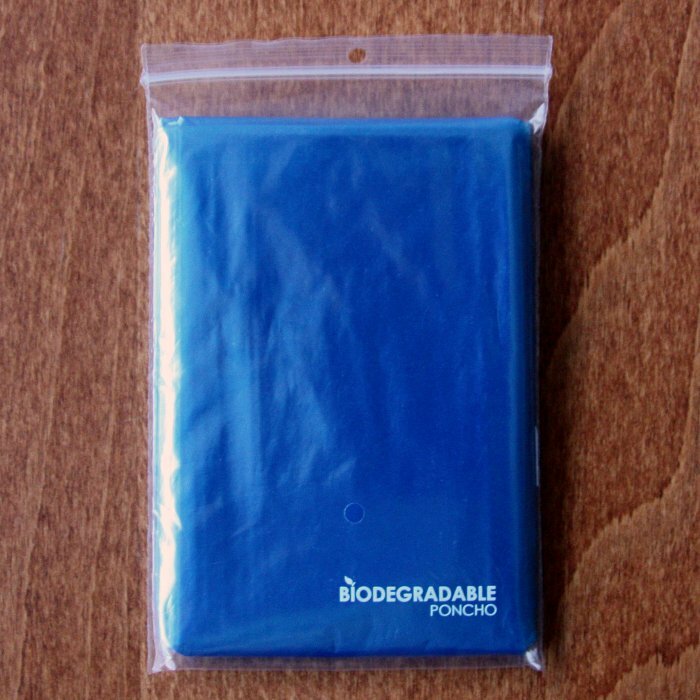 This disposable emergency poncho is the environmentally friendly alternative to an unexpected rainstorm. 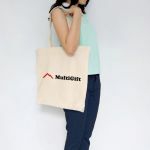 Many large events and festivals are very conscious working on waste reduction and environmental friendliness. With this environmentally friendly eco poncho we like to contribute to these initiatives. 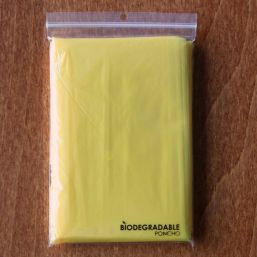 Biodegradable ponchos are being delivered fast from stock in 6 colors. From 50,000 pieces, this biodegradable poncho can be made in any color. Please contact us to discuss the possibilities. Nice give away during our Climate Conference. 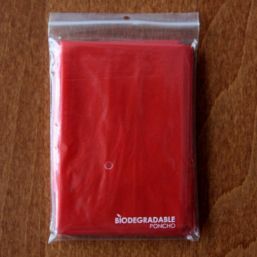 How appropriate it can be, poncho and climate and then still degradable. The delivery was great! good service when ordering. 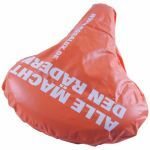 When it turned out that the weather gods would abandon us with the Dam tot Damloop, we wanted to give our brave runners some protection. So looking for ponchos. 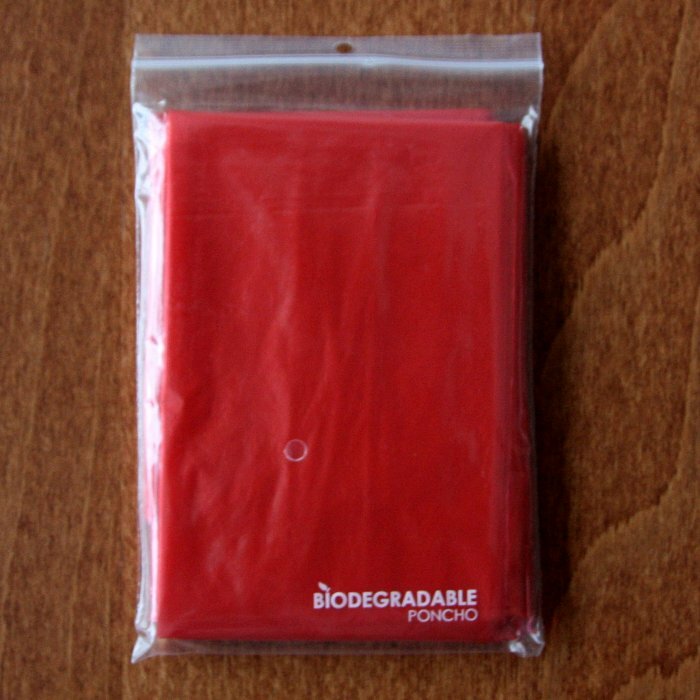 After a phone call we received good advice and we ordered the biodegradable (yes, the environment also wants some) ponchos. Super fast delivery - really great! The ponchos are fine ... a few runners have even stopped them while walking! Our customers are super happy that we offer these ponchos free of charge as an extra service. 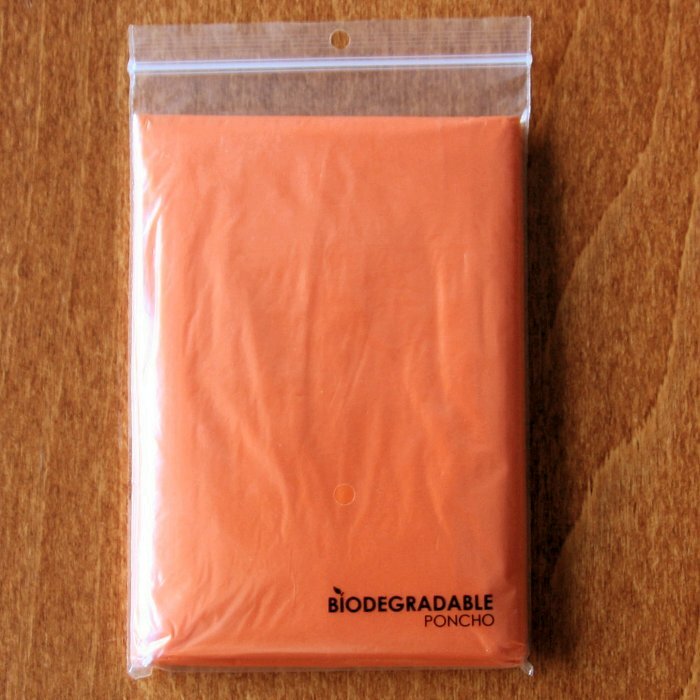 And we get many positive reactions that the ponchos are biodegradable. For an organization day, we have quickly ordered ponchos for all our colleagues because of the weather. Because these ponchos were biodegradable and, in addition, still affordable, the choice was made quickly. The fact that they could also be ordered in our 'house style' color, worked out quite well. The delivery was also super fast. Within 24 hours at home! In short, excellent service and great product! On Thursday, 14 September, the autumn market was by parade. Our school was involved. However, at noon, bad weather on arrival. Called and at 14.00 we had the ponchos and walked everyone in the parade. top service and great ponchos. Via google I got to a site where ponchos were to be ordered. Because I had some specific questions about it, I came through the phone number. in contact with multigift. I was well helped by Pim and got a good offer tailor made over the phone. Before I knew, there was a packet of note inside. Easy handling and tailor-made service. Ideal for business outings for short-term ponchos. Since I had a few questions, I had prior contact with Pim, one of your employees before ordering. Pim was very friendly and could answer all questions in a pleasant way. Have picked up the order at Multigift, and I also helped me with customer support. 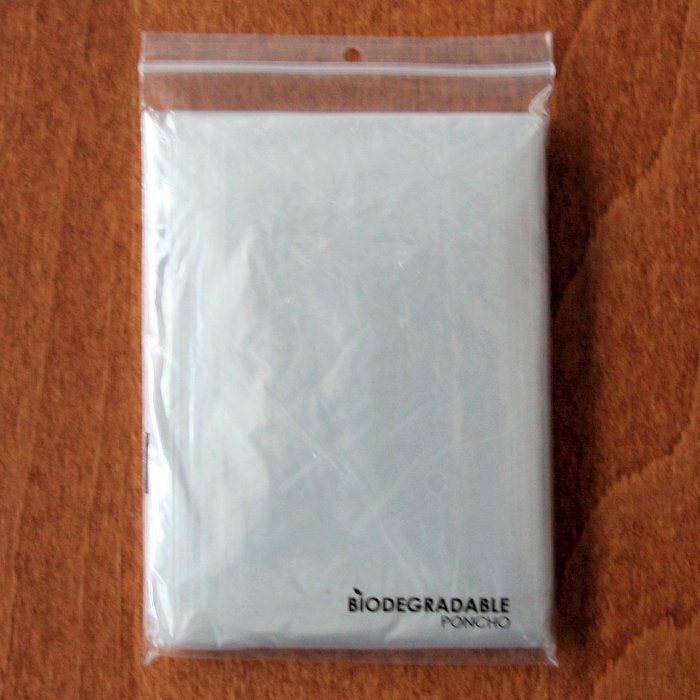 The ordered box of disposable poncho; s was nicely placed by one of your employees in my car, despite indicating that I could do that myself, TOP. In short, excellent experience with questions and handling. We are very satisfied; Agreements are met well, fast delivery, good quality! Ponchos are tidy on time and delivered correctly. 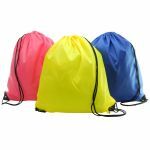 Below are cheap promotional products that are similar to the above Biodegradable poncho. 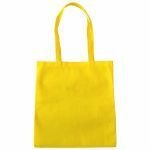 See the section More promotional items for more related promotional gifts. The costs for sending a sample of Biodegradable poncho 9689 are € 0,34 + € 7,00 delivery charges (excluding VAT). Visual samples are sent to allow assessment of the products prior to a larger quantity potentially being ordered. 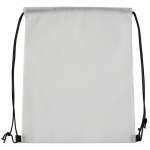 Visual samples are only sent to commercial customers, such as businesses, associations and organisations. Using the form provided below, you can easily ask our sales team any questions you may have about this Biodegradable poncho. It is totally free of obligation. Within approximately one hour, you will receive a response from us (from Monday to Friday). If you prefer to receive an immediate response, please contact us by telephone. 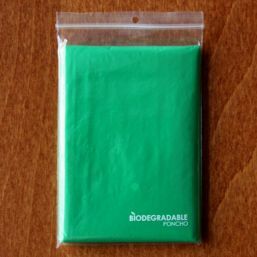 Would you like to receive a quotation for this Biodegradable poncho? Please inform us of your requirements and you will quickly receive an obligation-free quotation from us. This commits you to nothing! 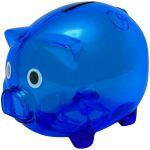 For larger quantities, we can usually quote even better prices.